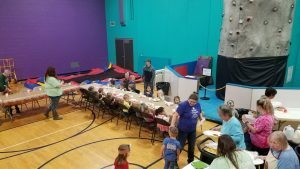 YMCA Child Care has Thanksgiving Feast! 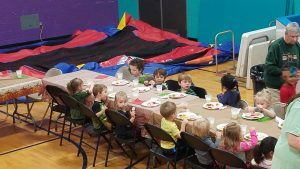 Last month, shortly before thanksgiving, the Ottumwa Family YMCA’s Discovery Lane Early Learning Center had their annual Thanksgiving feast! 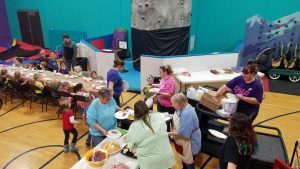 With the organizational help of the center director, Teresa Ross, they celebrated the coming holiday with a wide assortment of food. 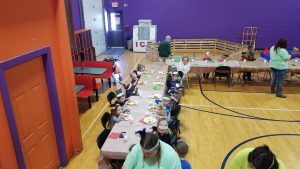 The children decorated craft hats and brought food to share for this fun event promoting this time of thanks. 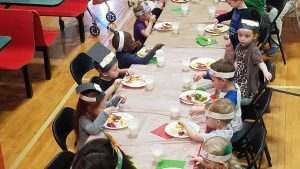 Many of the classrooms celebrated together and not only had the chance to fill their little tummies for this event, but their hearts with the many things they have to give thanks for. 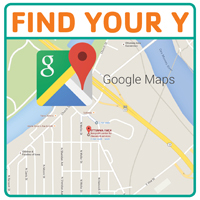 Previous post: YMCA Youth Ring Bells! Next post: Y Youth Breadgineer Winners!